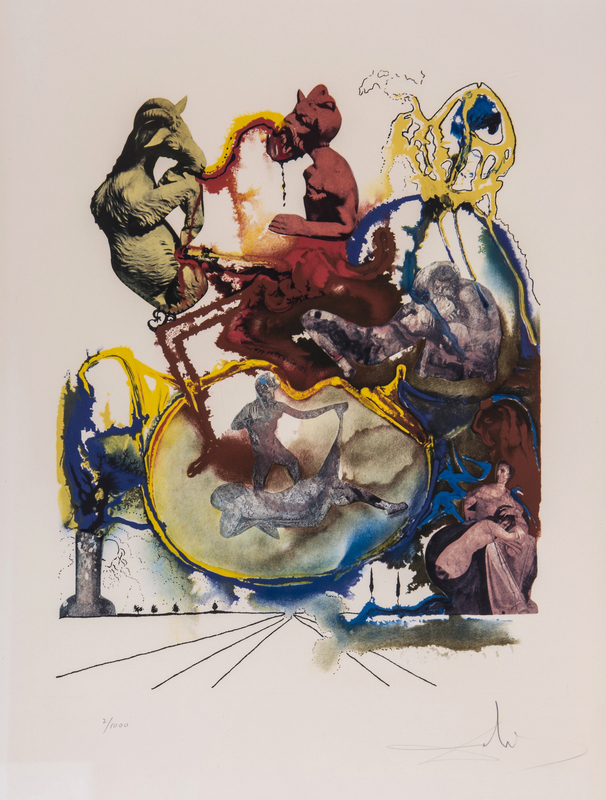 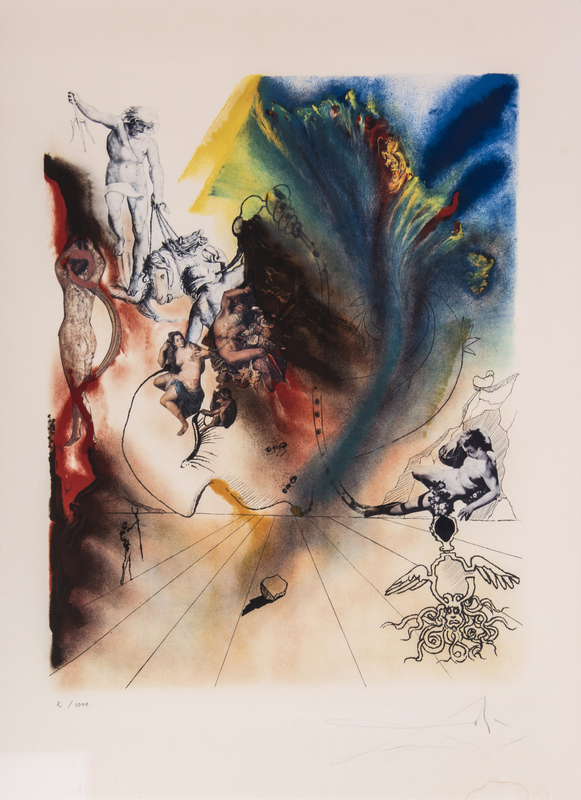 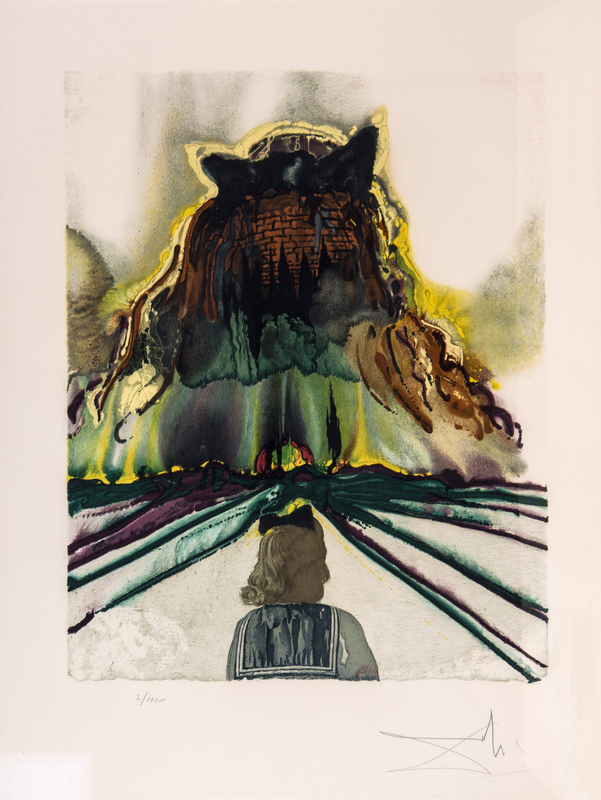 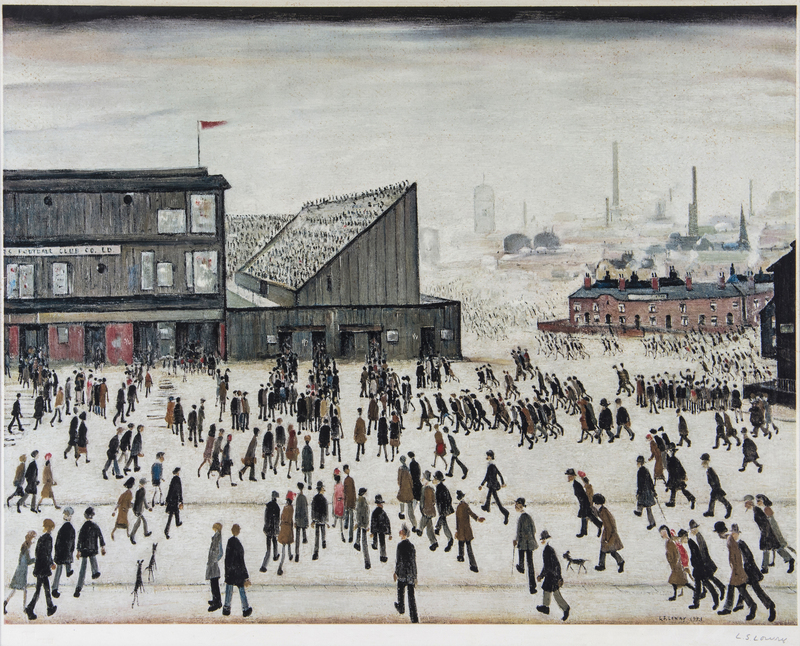 This auction on October 29th brings a good selection of affordable prints by some of the great 20th century artists such as Salvador Dali, Henry Moore and L S Lowry. 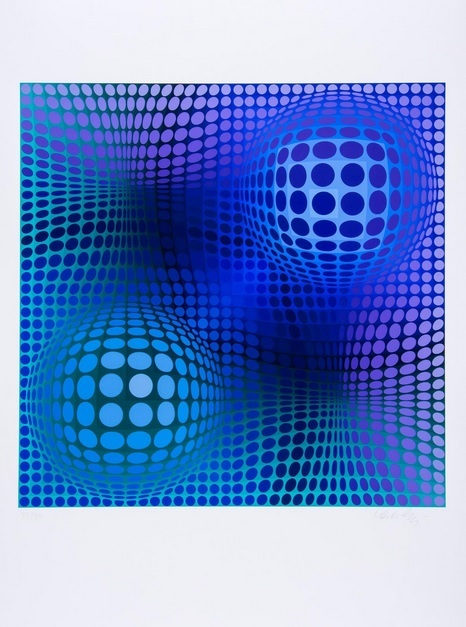 Op art lovers will be tempted by a large group of works by Victor Vasarely. 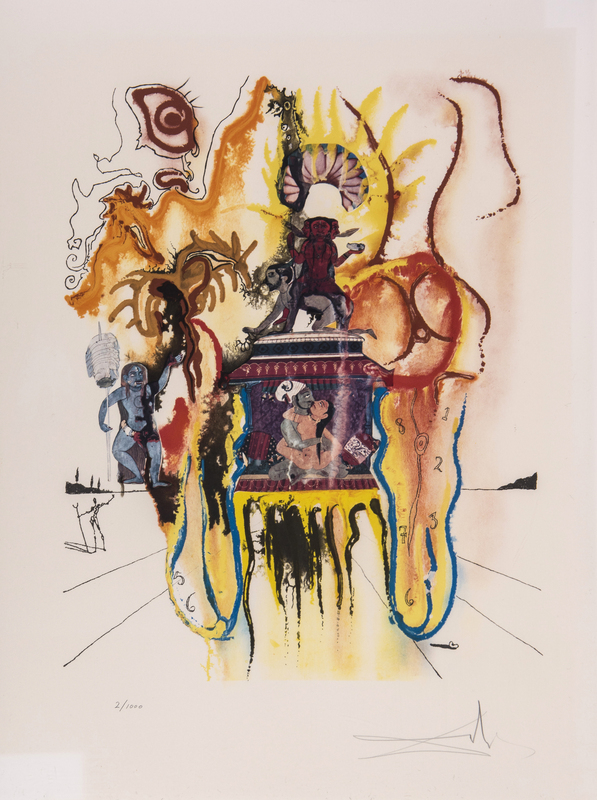 This entry was posted in Contemporary Art, Fine Art, Prints & Etchings, Visual Arts and tagged 20th Century prints, contemporary art, European Art, Fine art, Visual Arts.